The new round of Chinese tariffs took effect today as the U.S.-China trade disputes don’t appear to be diminishing, which will increase the cost of homebuilding and thus, affect homebuilder ETFs like the iShares US Home Construction ETF (BATS: ITB), SPDR S&P Homebuilders ETF (NYSEArca: XHB) and the Invesco Dynamic Building & Construction ETF (NYSEArca: PKB). The housing market is already feeling the pangs of rising interest rates crimping homebuyer enthusiasm to take on financing to purchase real estate. Additionally, once Hurricane Florence is done unleashing its fury, the cost to rebuild homes will increase as tariffs have elevated the costs of construction–materials like lumber, steel and aluminum as well as U.S. tariffs on $200 billion in Chinese imports like countertops and furniture could increase construction costs 20% to 30%. 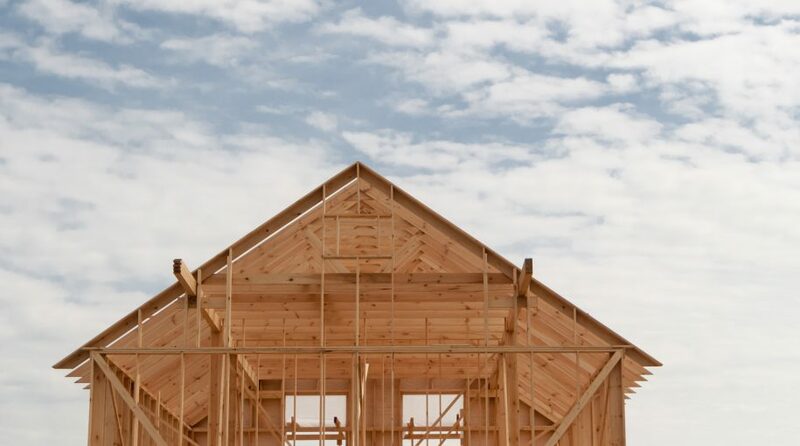 “We’re all going to pay the price for it in terms of higher construction costs,” said Alan Banks, president of the North Carolina Home Builders Association. Existing homeowners wishing to perform renovations will also feel the proverbial pain in their pockets. As such, they will seek ways to curb costs or even abandon plans for renovations altogether. In the latest tariff-for-tariff war, U.S. President Donald Trump moved forward with imposing a 10% tariff on $200 billion worth of Chinese goods that includes a step-up increase to 25% by the end of the year. The new round of U.S. tariffs on 10% of Chinese goods signals that the U.S. won’t relent on the application of pressure to force China’s hand in making a deal when actual negotiations materialize. It took less than 24 hours for China to respond to the latest salvo of tariffs fired off by U.S. President Donald Trump as Beijing announced it will impose $60 billion worth of tariffs on U.S. goods, which took effect today. The new round of tariffs from China are said to affect a list of 5,207 products within a range of 5 to 10%. Both the U.S. and China have already slapped each other with tariffs worth $50 billion total. There was news that both sides were engaging in low-level negotiations to ameliorate their trade disputes, but talks have reportedly stalled.